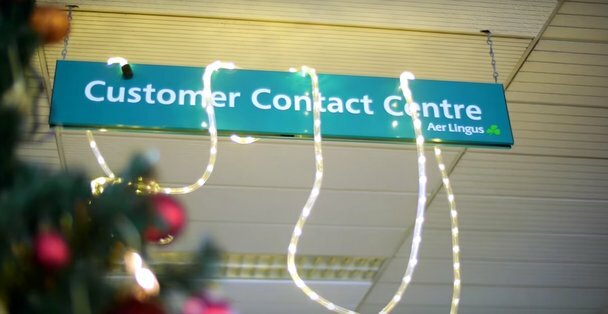 The internal communications department in Aer Lingus wished to make a Christmas video to celebrate the season with staff. One productions devised, organised and shot the video, which included every Aer Lingus internal department – delivering the video within a few days for internal sharing. 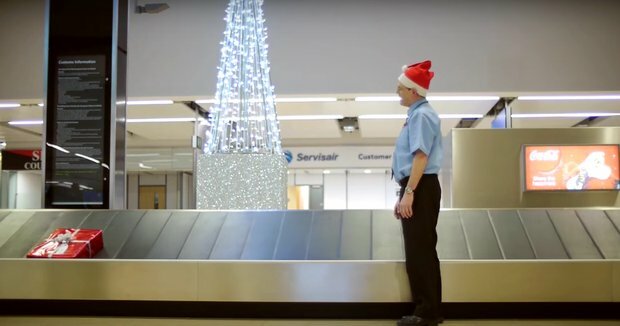 The video was so well received internally, that it was used that year to push out to all customers of the airline as a public, external Christmas greeting.